2nds. 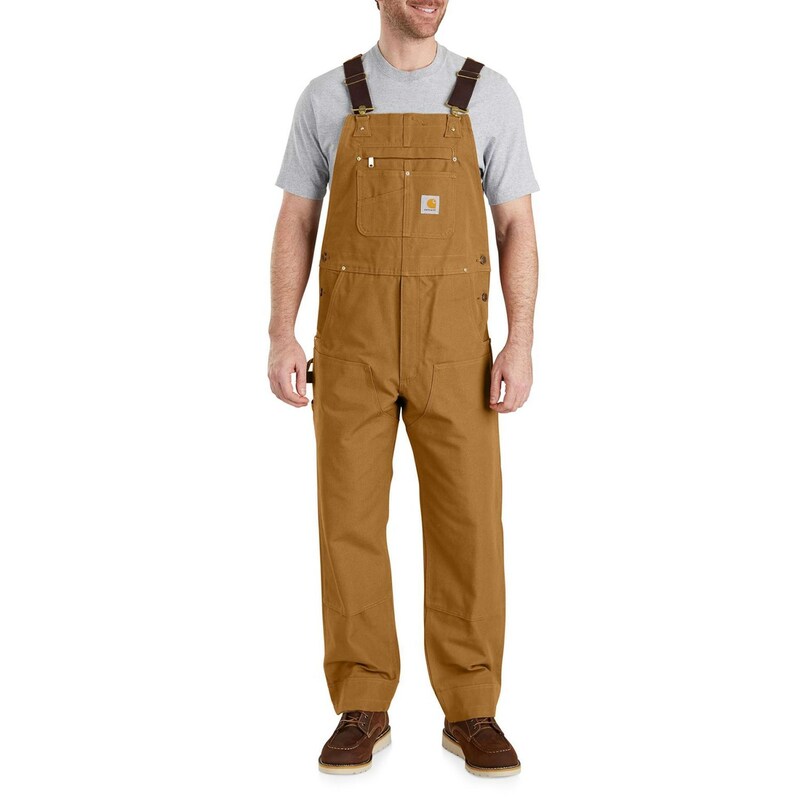 No telling when you might need Carhartt’s duck bib overalls — whether you’re stringing fence, digging in the crawl space or changing tires in your Sunday suit. These tough, all-purpose overalls go anywhere the job takes you, and plenty of pockets give you room for the right tools.